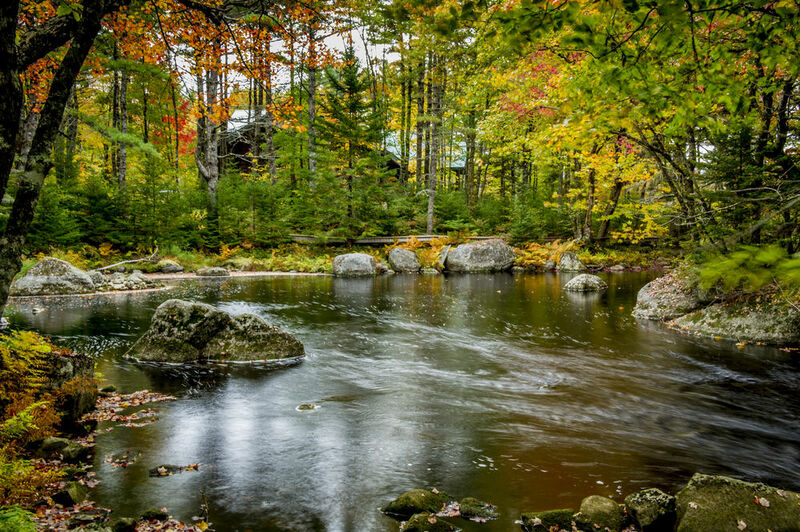 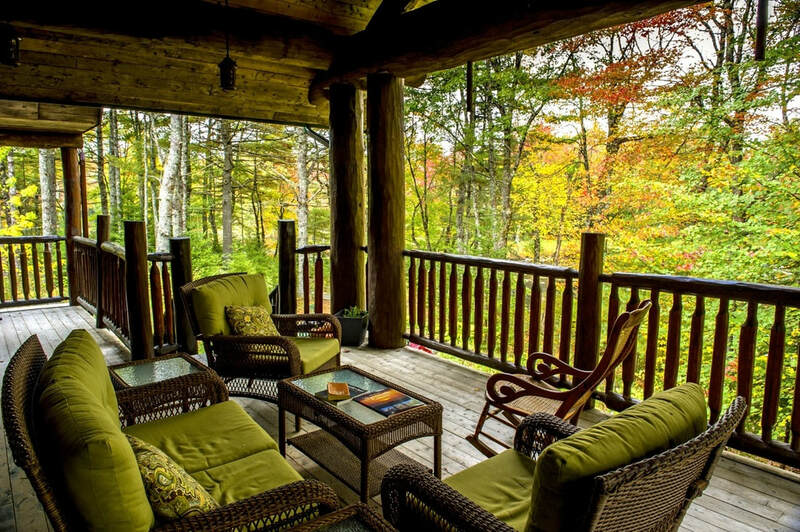 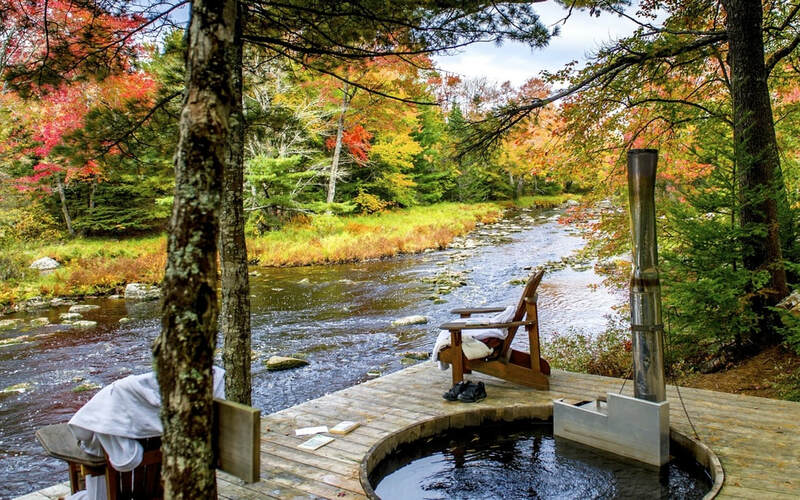 Nestled next to the Tusket River, immediately adjacent to the Tobeatic Wilderness Area of southern Nova Scotia, Trout Point is a superb wilderness lodge offering four-star accommodation and warm hospitality. 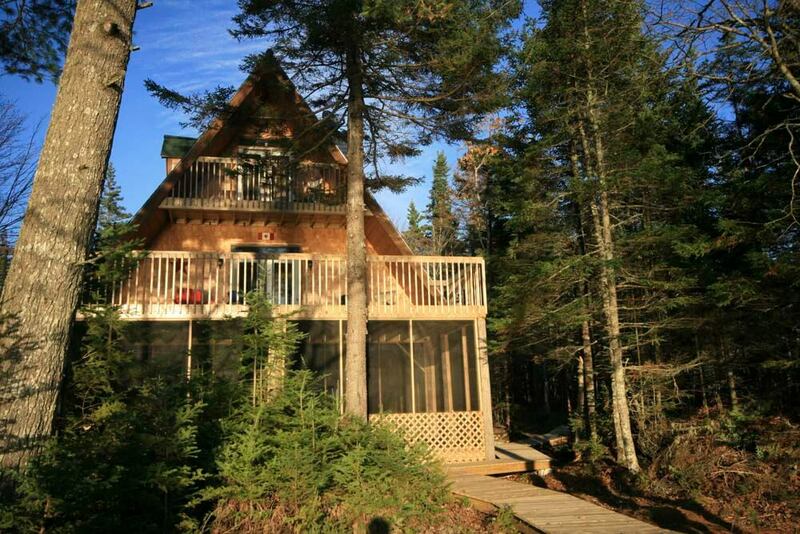 Positioned so that every room boasts water views, Trout Point shelters its guests amidst the pristine Acadian Forest. 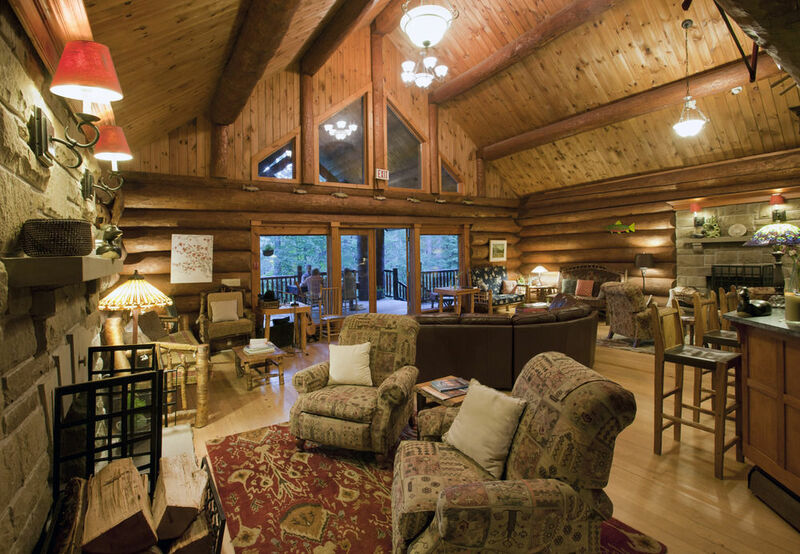 The three-story structure houses guest facilities, the Great Room, mezzanine library, dining room, kitchen, two bars, and recreational facilities. 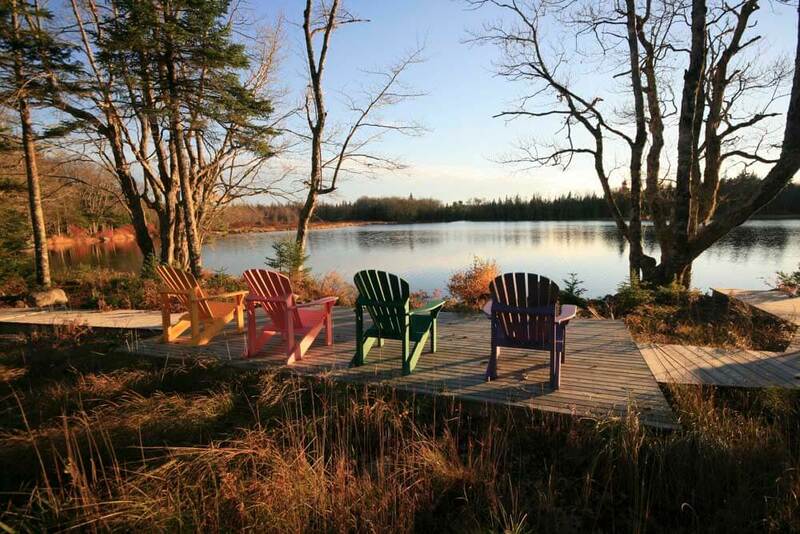 A true eco-lodge, Trout Point follows recognized sustainable tourism practices. 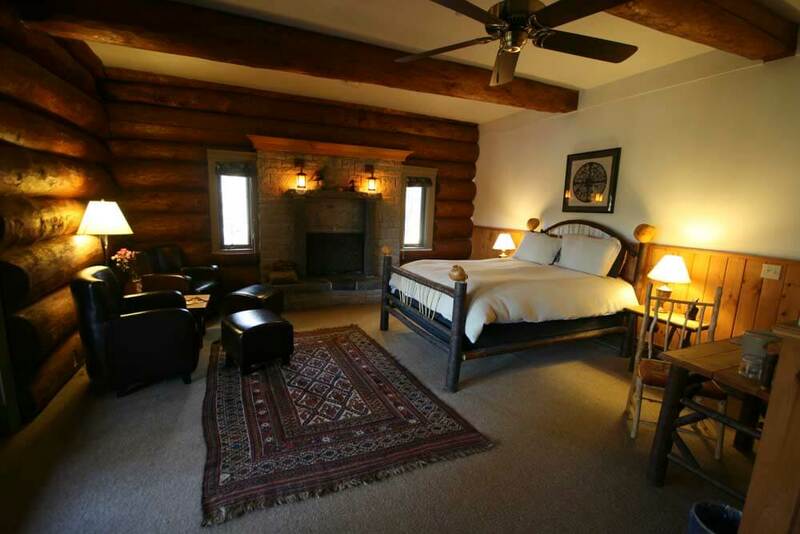 The lodge houses ten well appointed guest rooms and suites with private bathrooms, some also with Acadian-made log and twig furniture, log walls, original artwork, hand-cut stone fireplaces or stoves. 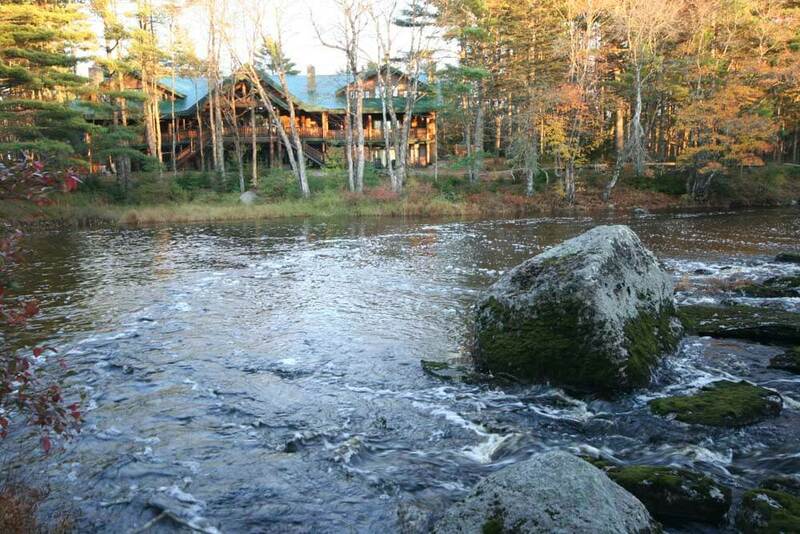 Dining at the Trout Point is based on traditional cooking techniques combined with fresh local ingredients. 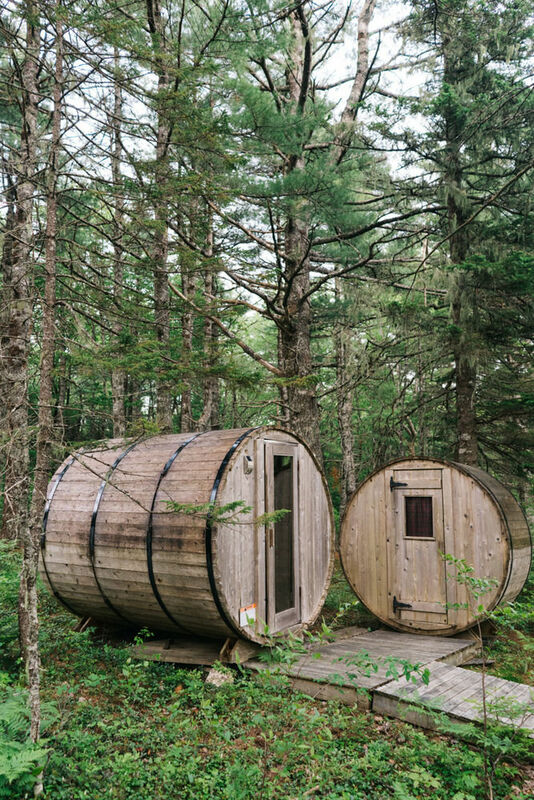 Fare intertwines wild mushrooms and plants, produce from local growers as well as the on-site gardens, and the ethical selection of the North Atlantic's freshest seafood to create a unique and unforgettable dining experience in daily-changing set menus. 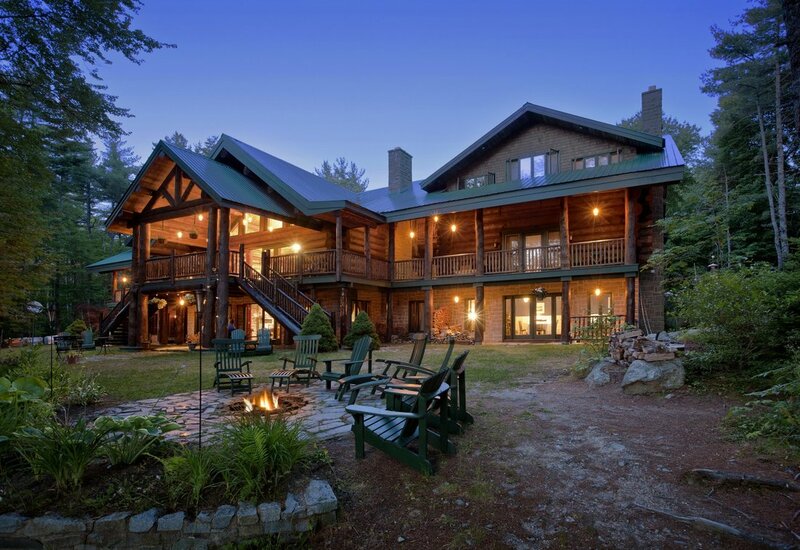 Dinner reservations are recommended – please contact your consultant should you wish to book a table.